It&#39;s Official: Disney Now Owns Fox--So, What Now? 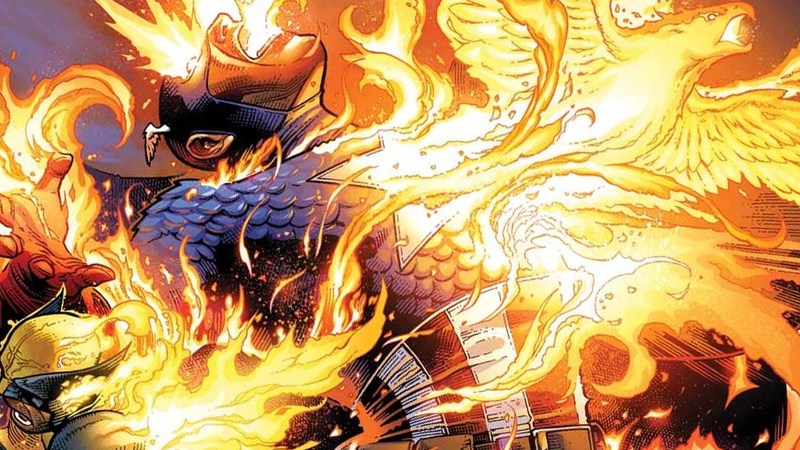 The flames of the Phoenix Force burn Avenger and X-Man alike. Updated art featuring Disney and formerly Fox characters, along with some real-life personalities, included on the official Disney homepage.